• Epsealon continues to WOW the spearfishing world with there innovation. 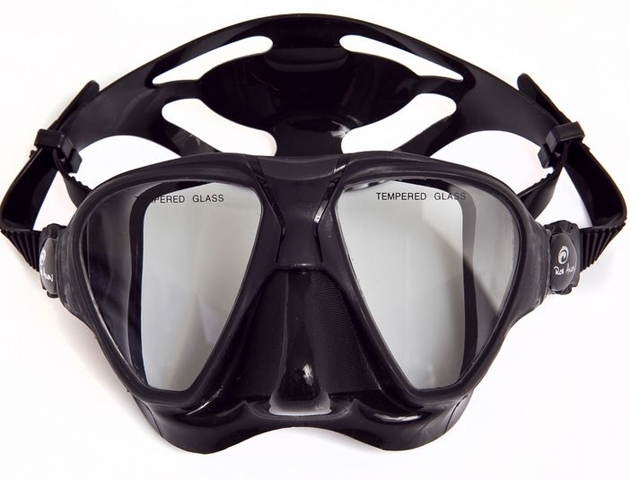 • The perfect mask for hunting snapper as the lens hides your eyes but allows plenty of light in without the glare. This Product was added to our catalogue on Monday, 29. October 2018.